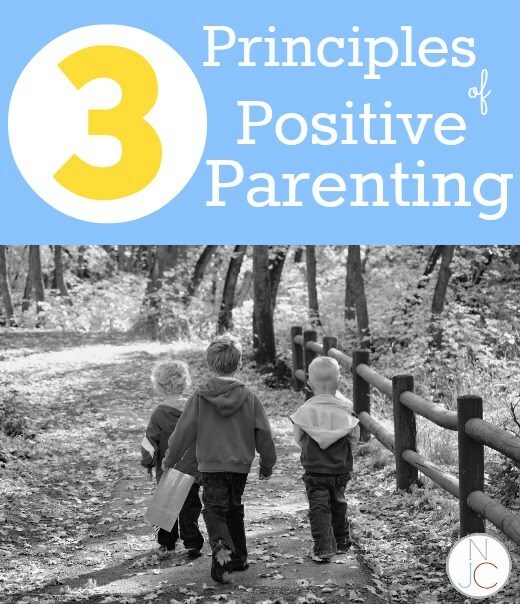 Do you have an idea about the principles of positive parenting? The basis of positive parenting lies on five principles: respect, attachment, empathetic leadership, positive discipline, and proactive parenting. These principles are involved in building a strong bond and positioning you to be an effective leader that your child requires guiding him through childhood. The kids deserve the same considerations we present to others. They require being treated in a courteous, civil and thoughtful manner, as we treat other individuals. A child who has nurturing and loving parents produce a big hippocampus that helps in the promotion of stress response, learning, and memory. Hence, we respect the mind of a kid, the dignity and body when we choose not hitting him/her to cause significant pain. The attachment formed between the infants and primary caregivers is necessary for affecting the ability to bounce back from misfortune, damaging or strengthening the ability to focus, and shaping the relationships of the future. 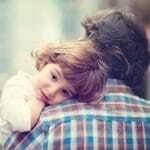 Your child feels safe when there is a secure attachment. The children who do not develop a secure attachment develop relationship troubles and behavioral problems later in life. Being empathetic means, you comprehend the requirements of your children and associate to them in a way that assist them to feel understood and heard when sticking to the boundaries you set. The positive parents are in the leadership role, not to be misunderstood with the permissive parents. The punishment is different from discipline. Punishment aims to make anyone suffer enough to make them require avoiding that specific behavior next time. The objective of regulation is to teach someone for controlling the actions and impulses, to find solutions and fix mistakes and learn new skills. The proactive parenting addresses the potential issues behavior at the first sign before it becomes a serious issue. It also means parents respond to the conduct of their children as compared to their reaction. 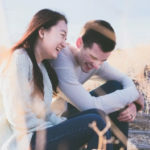 While the reactive parents take actions impulsively, the responsive parents can control themselves and execute the plan when any situation occurs. Without the guiding principles, multiple parent-child activities can fall short of their potential for instilling values.